Welcome and thank you for visiting our…! 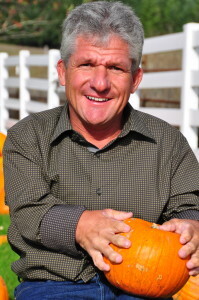 Matt & Amy Roloff and their four children live just outside Portland, Oregon on a beautiful 108 acre farm (aka Roloff Farms). When the farm was first purchased in 1990, it was just an old farm house full of overgrown fields and a small peach orchard but Matt promised Amy that he had a vision for it’s future! With a growing family on the way…. 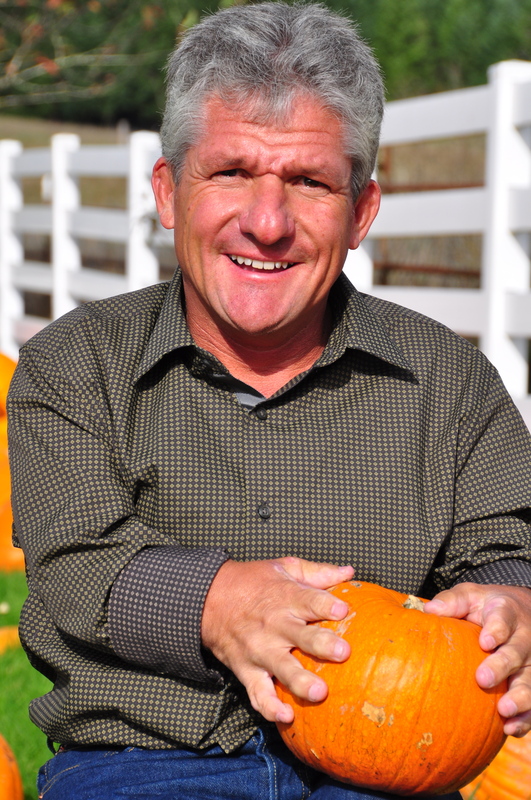 What a better place than on a farm to begin Roloff Farm…ooops… I mean The Roloff Family.!! Over the years they fixed up the house, cleaned up fields and built up a working farm planting pumpkins & other crops. They also built a place any kid would love to grow up on. From a Tree Fort, Western Town, Pond and Pirate Ship, to an actual Castle, forest and summer campfires. With their faith as the core, The Roloff Family and Roloff Farms continued to grow…. In 2004, TLC/Discovery Channel came knocking and thus began a reality docu series called “Little People Big World” that continues filming new episodes and airing today! It’s 10th Season will premiere in 2014! 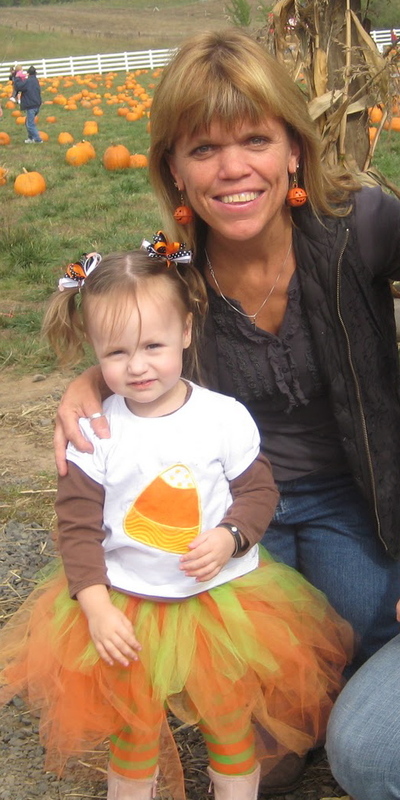 As the kids grew and life took over…Faith, The Farm and PUMPKINS still remained in the heart of Matt & Amy and their children. The desire to share their experience, living, and growing pumpkins over the years on the farm is evident with the over 30,000 visitors that come to visit the farm every fall for the annual Pumpkin season. Perfectly Pumpkins is all about the fun of pumpkins and the amazing and un-tapped health and nutritional value that pumpkins have. This is why Matt and Amy do what they do – Farm living and sharing the farm with others. Take a look around the page ….